I love that orange blazer! 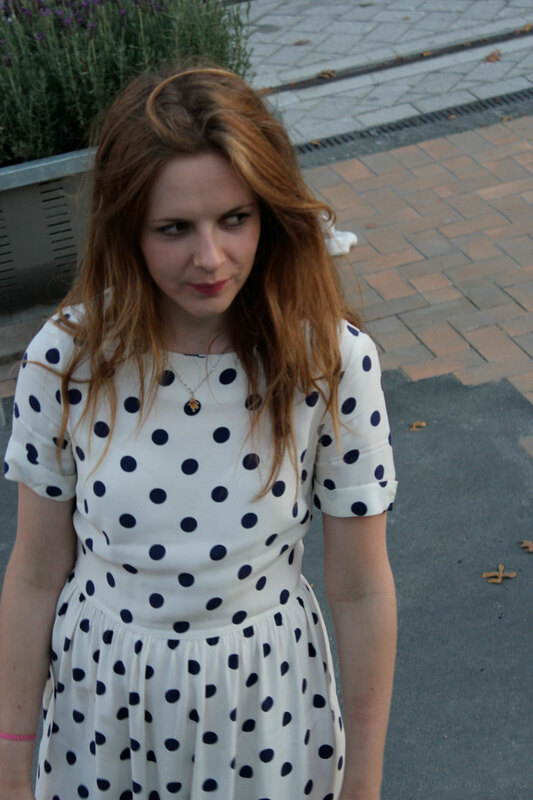 I love the polka-dot dress! You both look beautiful! Lovely looks! 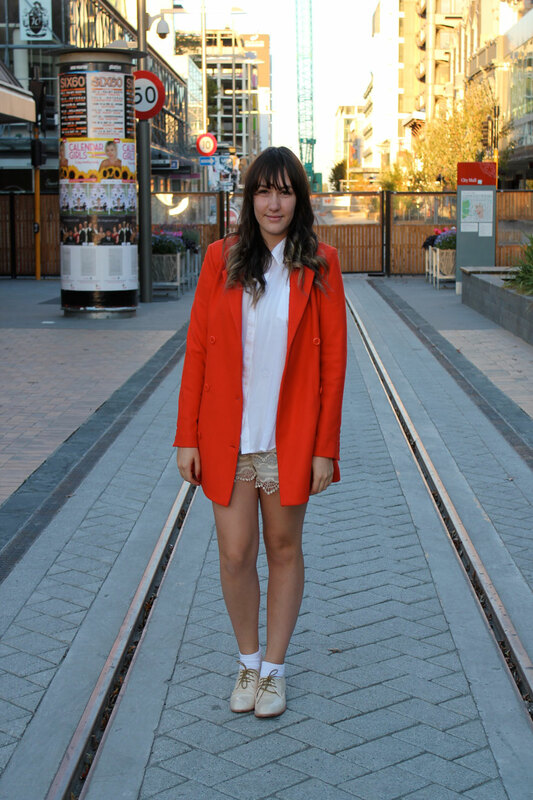 I like that orange blazer ! Cute blog! Thanks for visiting mine! Have followed you gals. Love the fellow Cantabrians (I'm originally from South Canterbury, moved up to Welly 5 years ago - yikes! Is it really that long?!? How time flies!). thx for ur comment again, i love this new post! esp looovvveeee the lace shorts with the sharp mandarin blazer (plus socks and shoes to match the same hue on ur body), such a well thought out look! I am so glad I've found your blog, it's great. Your blog is so quirky. I'm now following you, please pop over to mine and have a look. Love your style!! You both look amazing! Thank you for the sweet comment! Love your blog as well and now following you, follow back! That' a very nice blog that you have ! I really love your style and your picture ! you girls have great style! love your blog! I need those flannel lace shorts! Love your outfits, you look amazing! Such great looks! I adore the shorts! Love the outfits! So cute. I love those shorts!!! What a fun blog, I'm a new follower! Thank for visited my blog! You're blog is so wonderful and your pictures are very inspired!